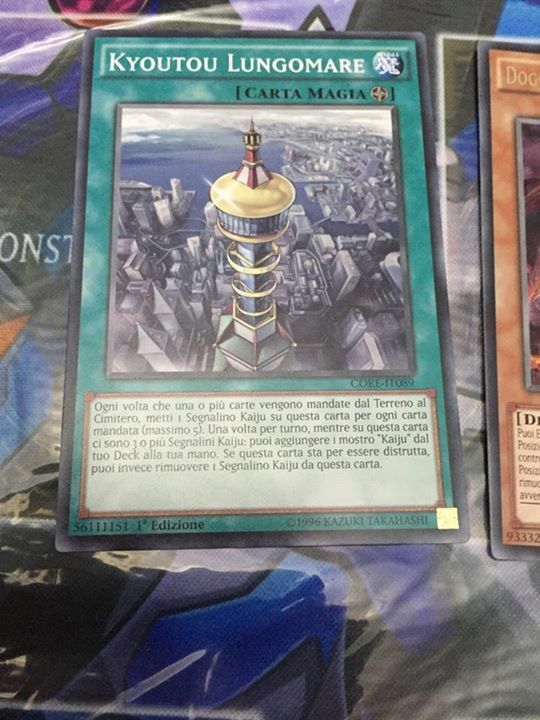 ① Target 1 Spell/Trap Card on the field; destroy it. 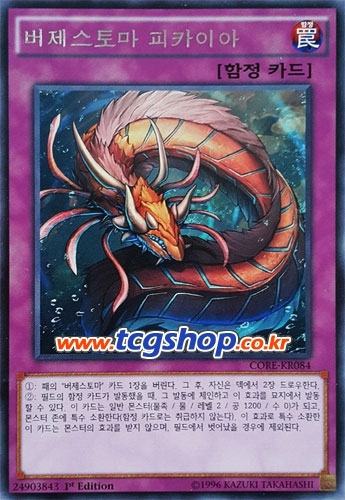 ② When a Trap Card on the field is activated while this card is in your Graveyard, you can: Special Summon this card as a Normal Monster (Aqua/WATER/Level 2/ATK 1200/DEF 0). (This card is NOT treated as a Trap Card.) 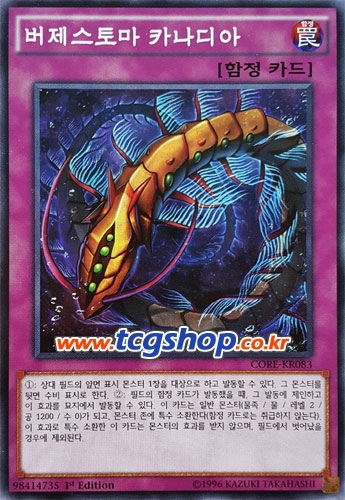 If Summoned this way, this card is unaffected by monster effects, also banish it when it leaves the field. 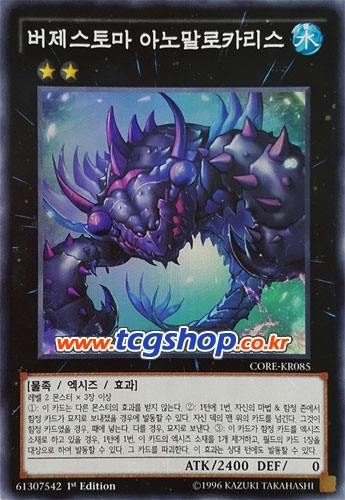 ① Target 1 face-up monster on the field; its ATK and DEF become half its current ATK and DEF until the end of this turn. ① Target 1 face-up monster on your opponent’s field; change that target to face-down Defense Position. 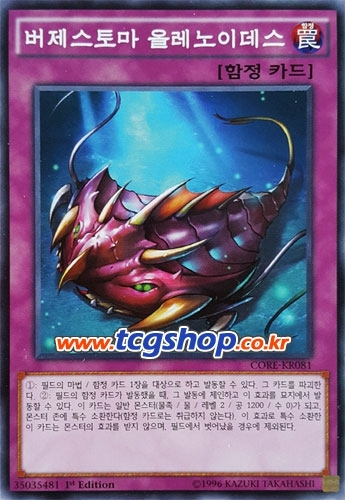 ① Discard 1 “Burgesstoma” card, then draw 2 cards. ① Unaffected by other monster effects. ② Once per turn, if a Trap Card(s) is sent from your Spell & Trap Zone to the Graveyard, you can: Excavate the top card of your Deck, and if it is a Trap Card, add it to your hand. Otherwise, send it to the Graveyard. 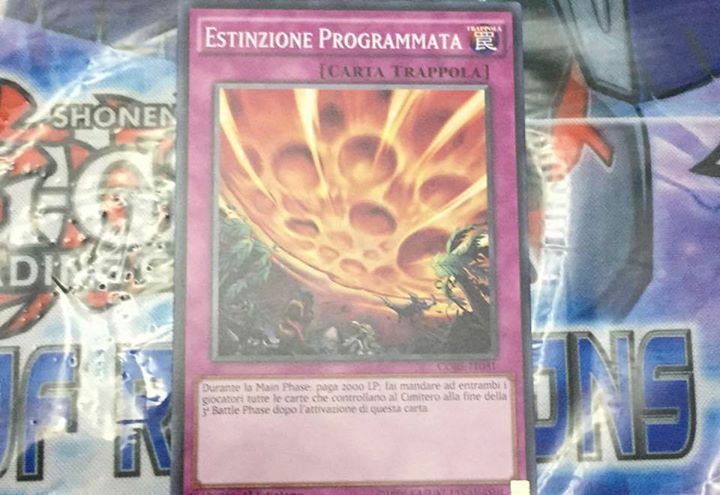 ③ Once per turn, during either player’s turn, if this card has a Trap Card as an Xyz Material: You can detach 1 Xyz Material from this card, then target 1 card on the field; destroy it. 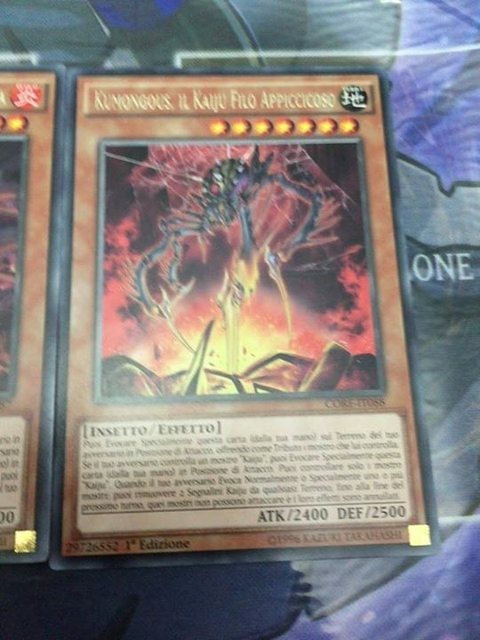 You can Special Summon this card (from your hand) to the opponent’s side of the field in Attack Position tributing 1 monster they control. 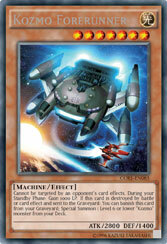 If your opponent controls a “Kaiju” monster, you can Special Summon this card (from your hand) in Attack Position. You can only control 1 “Kaiju” monster. Once per turn: you can remove 3 Kaiju counters on your side of the field; destroy all monsters your opponent controls. This card cannot attack during the turn in which you activate this effect. 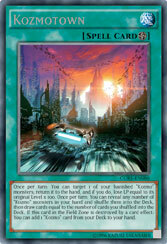 Each time a card is sent from the field to the Graveyard, place a Kaiju counter on this card (max 5). Once Per Turn: You can remove 3 Kaiju Counters from this card; add a “Kaiju” monster from deck to hand. 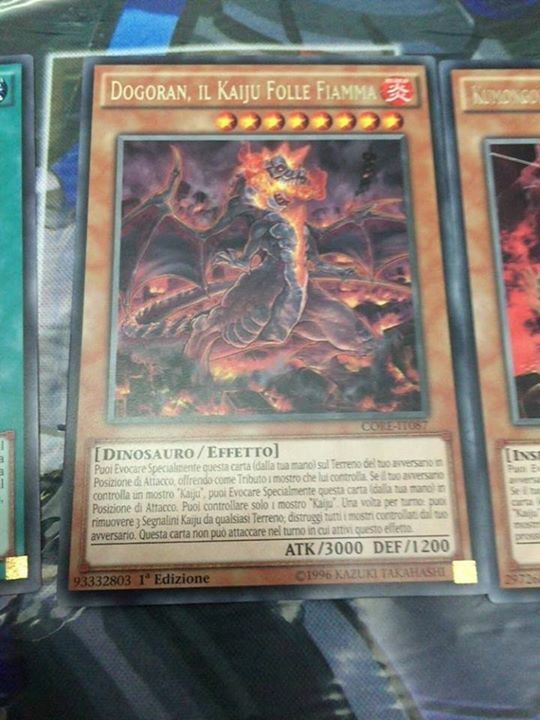 If this card would be destroyed, you can remove a Kaiju counter from this card instead. 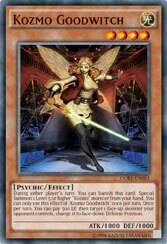 During either player’s turn: You can banish this card; Special Summon 1 Level 5 or higher “Kozmo” monster from your hand. You can only use this effect of “Kozmo Goodwitch” once per turn. You can pay 500 LP, then target 1 face-up monster your opponent controls; change it to face-down Defense Position. Once per turn: You can target 1 of your banished “Kozmo” monsters; return it to the hand, and if you do, lose LP equal to its original Level x 300. Once per turn: You can reveal any number of “Kozmo” monsters in your hand and shuffle them into the Deck, then draw cards equal to the number of cards you shuffled into the Deck. If this card in the Field Zone is destroyed by a card effect: You can add 1 “Kozmo” card from your Deck to your hand.